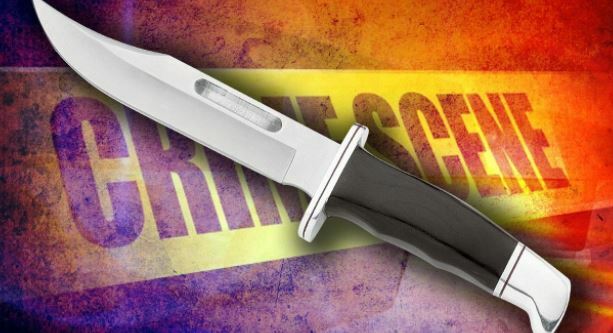 A Chinese national who operates a supermarket in Brown's Town, St Ann, has been arrested and charged after he stabbed one of his customers during a heated dispute on Friday, December 28. Thirty-two-year-old Oing Huang of Brown's Town was slapped with a charge of wounding with intent on the weekend. 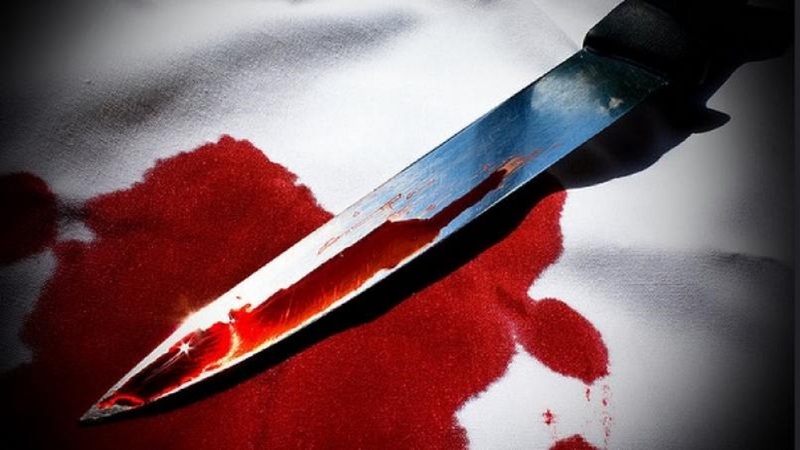 The injured man, who suffered severe intestinal damage from the stab wound, underwent emergency surgery on the weekend and remains hospitalised. It was reported that sometime after 1:00 p.m. last Friday, an argument developed between a man and the Chinese businessman at the store in Brown's Town. However, before things escalated, a security guard intervened and the argument ended, resulting in the man leaving the store. But the man later returned and again entered the store. This time, in an enraged state, he reportedly threw a chair and rushed at Huang in the establishment. 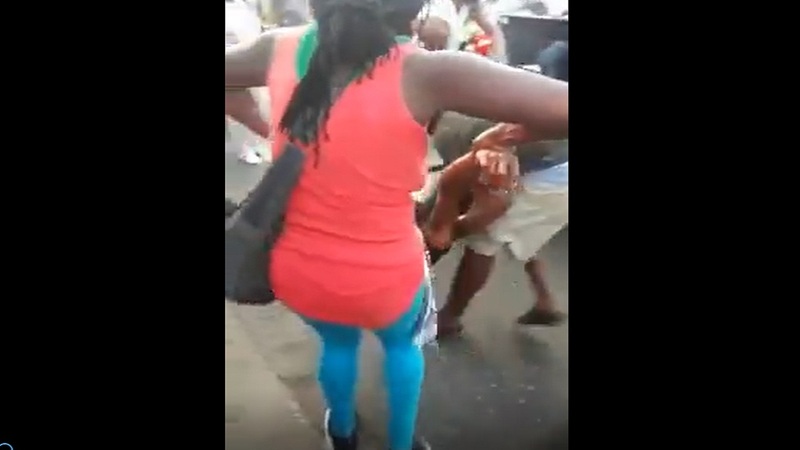 During the ensuing melee, the man was stabbed in the abdomen by the Chinese businessman. The police were alerted and the injured man was assisted to the hospital, where he remains admitted. Huang was subsequently arrested and charged by the police. The incident was reportedly captured on CCTV footage at the store, and the businessman’s attorney, Ernest Smith, is said to be set to use the footage to submit that the issue of self-defence arose on the part of his client in terms of his actions during the dispute. 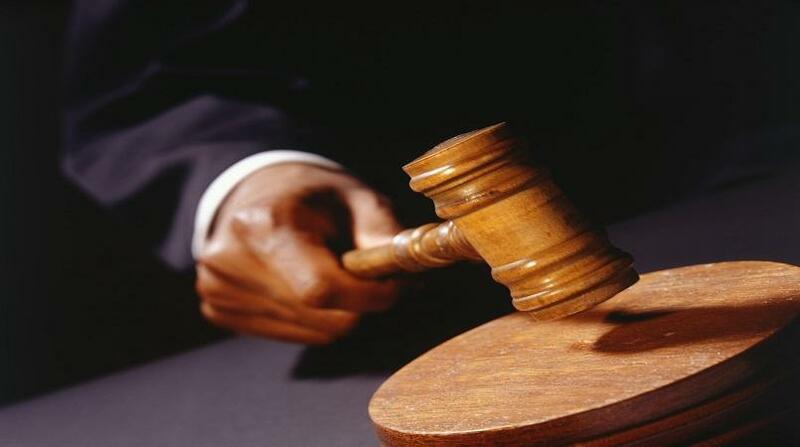 But a bail application which was expected to be made by the attorney on Monday, was pushed back to Wednesday, as no judge was present for the matter to be heard in the St Ann Parish Court. Huang is expected to remain in custody until at least Wednesday.